A smile can be everything. In a world where people are judged based on their appearance, a great smile can make all the difference. Unfortunately, this can make it even harder if you have a dental issue that affects the appearance of your smile. This can be anything from cracked and broken teeth, missing teeth, or even discolouration. Fortunately, there are now a number of procedures that can help. Dental bonding is a fast and effective solution for chipped, discoloured or gapped teeth and yet not many people know about it. It only takes a single visit and it can be repaired or re-done at any time, which makes it much more flexible than other solutions. During this procedure, your dentist will remove a small amount of enamel, shape the bonding material to fit, and apply the material to your teeth. It’s then hardened with a special light and polished. Dental bonding has been used for more than 50 years and is perfectly safe. It doesn’t look as good as other options such as veneers, but it’s much more cost effective and will markedly improve the look of problem teeth. One of the best ways to improve your smile is to have your teeth whitened. 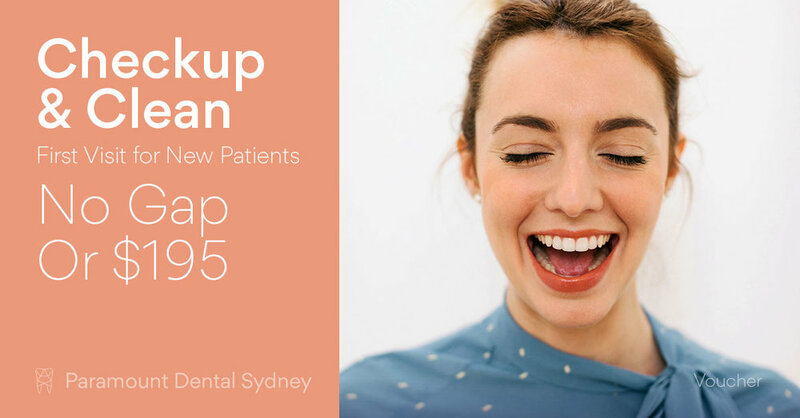 This is now easier than ever to do and you don’t even have to spend your lunch hour in the dentist’s chair. Your dentist can make up a tray that’s specially designed to fit your mouth to use at home. This tray is filled with a bleaching solution and then you wear it for forty-five minutes a day for one to two weeks. This can leave your teeth up to 5 shades lighter. This procedure is far more effective than any over the counter treatments you can get and will leave you with a clean, great looking smile. If you’re concerned about the overall freshness of your face then why not try anti-wrinkle injections? 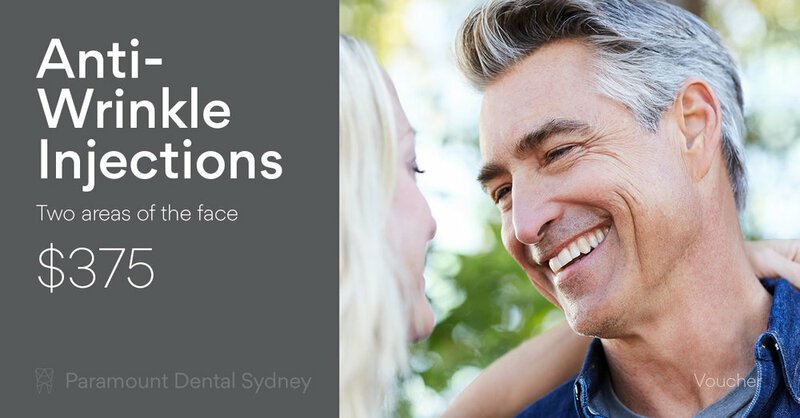 As an expert in the appearance and care of your face, your dentist can help you turn back the years and prevent, reduce or eliminate the appearance of lines on your face. This treatment is quick and safe and can be done in your lunch hour. Chances are that people won’t even know that you’ve had something done, you’ll just look fresher and more relaxed. There’s nothing that ruins the look of your smile more than old, silver fillings showing every time you open your mouth. These relics from the past can make you feel self-conscious when you smile and laugh, particularly if they’re near the front of your mouth or in particularly visible places. If you’re bothers by your silver fillings, your dentist can now replace them with white fillings which can be matched to the colour of your teeth. And as an added bonus, white fillings don’t contain mercury, which is sometimes a concern. Mercury was used for years in fillings and there is a lot of debate about the potential health hazards of this practice. If you’re interested in any of these options, talk to your dentist about the treatment that’s right for you. Or alternatively, have a look at our special offers page to see if you can get the treatment of your choice at a discount.